Both Samsung and TSMC make the Apple A9 processor for the new iPhone 6S and 6S Plus handsets and now it would appear that there may be a different between the two handsets. Reddit user pw5a29 has both versions of Apple’s new iPhone 6S, one with a TSMC A9 processor, the other with a Samsung A9 processor. 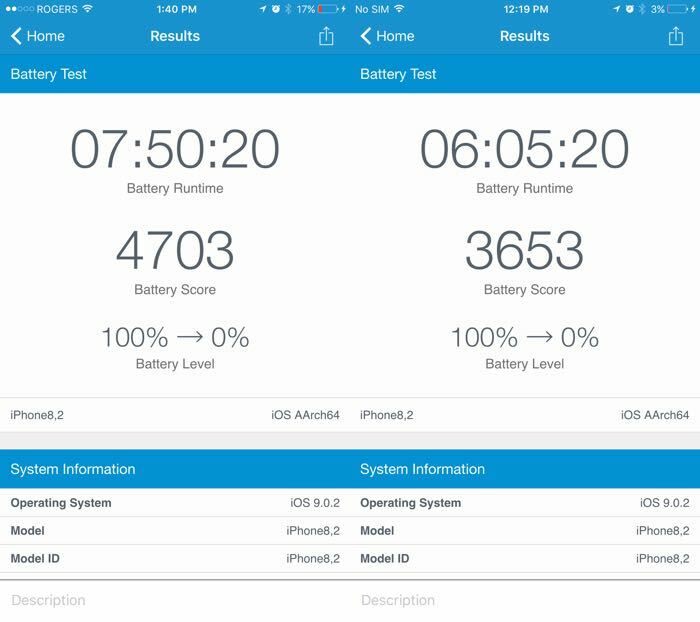 He decided to run some benchmark test on the two handsets and the results are surprising, there is a significant difference in the battery life between the two iPhone 6S units. The iPhone 6S with the TSMC produced Apple A9 ran for almost 8 hours, the iPhone 6S with the Samsung A9 ran for around 8 hours have a look at the benchmarks below. That is quite a difference in performance between the two iPhones, we wonder if Apple are aware of this, if anyone had seen similar results on their new iPhone, leave a comment below and let us know. 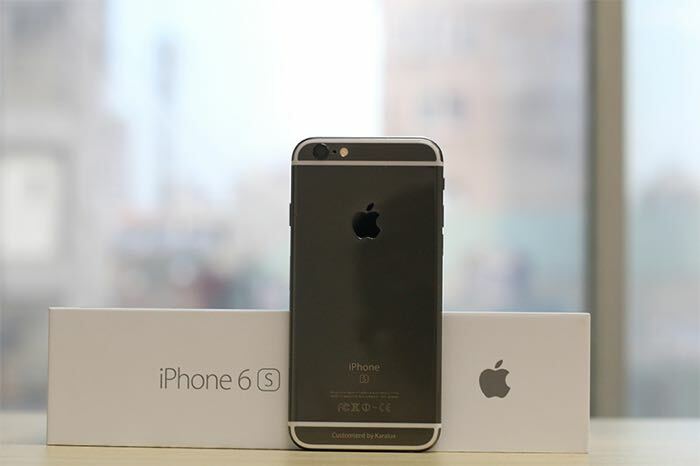 Have a look at our iPhone 6S vs Samsung Galaxy S7 comparison.